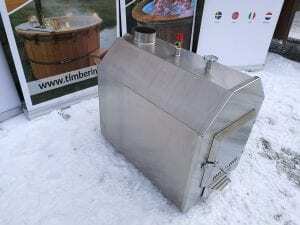 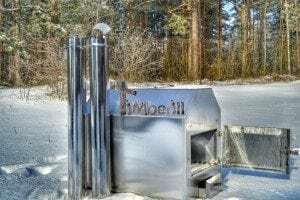 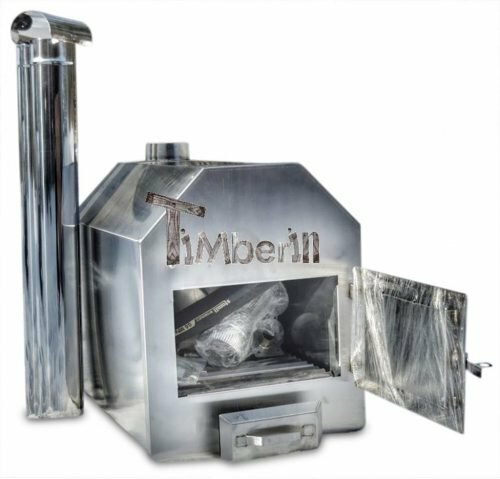 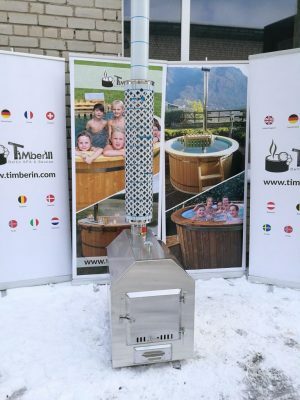 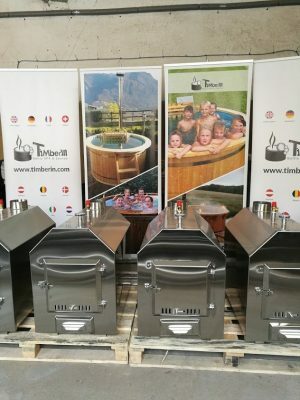 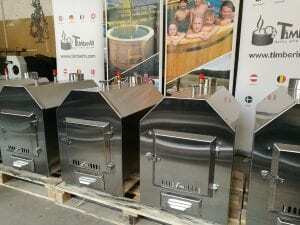 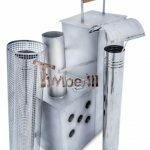 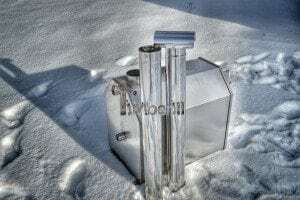 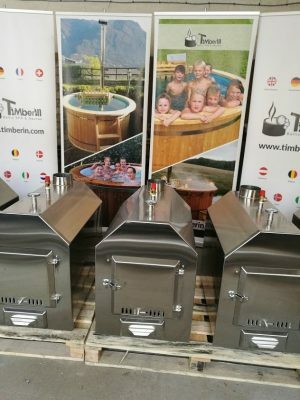 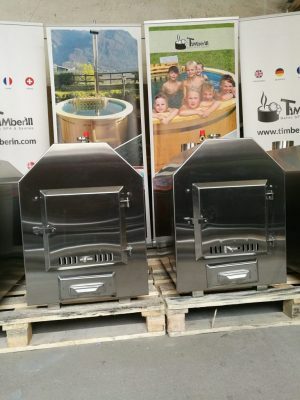 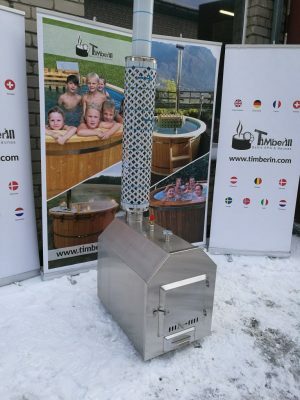 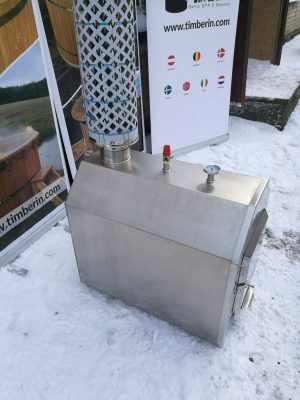 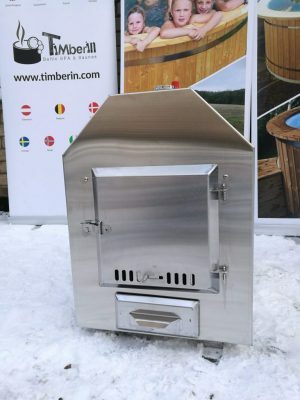 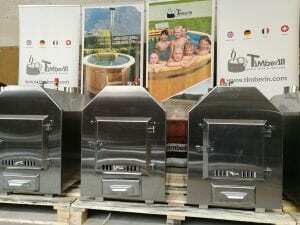 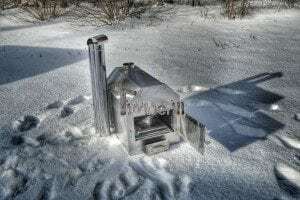 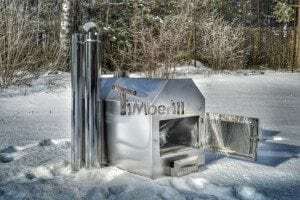 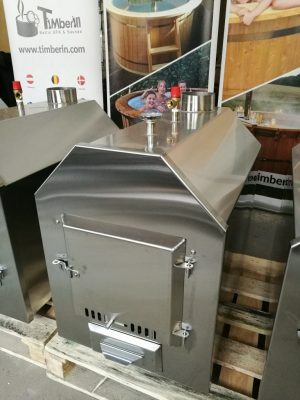 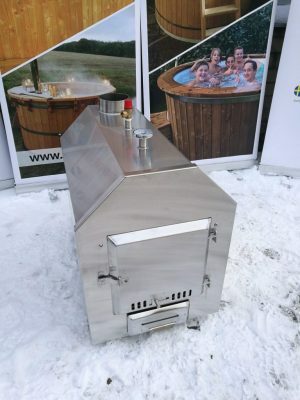 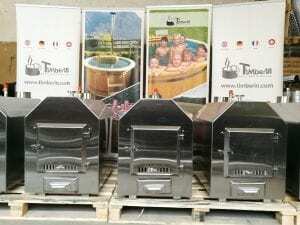 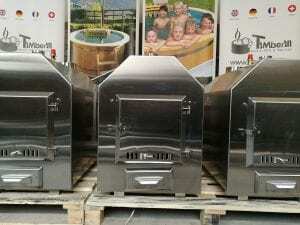 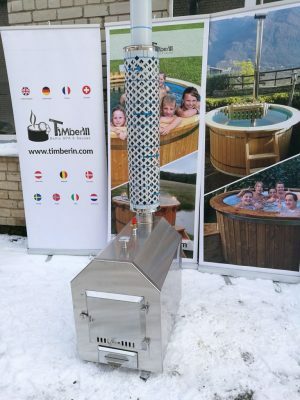 Home » » Heaters for hot tubs whirlpools » External Wood Burner Up to 60 kW for Pools! 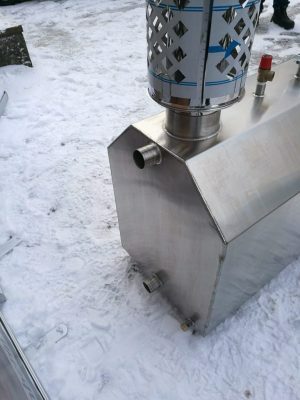 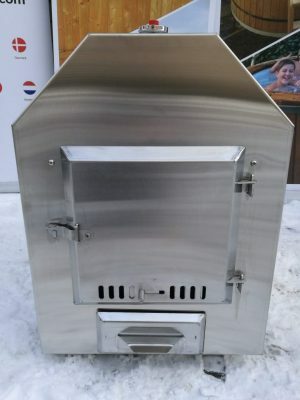 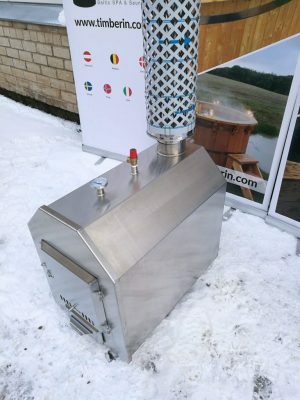 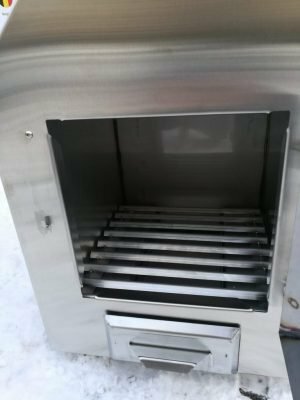 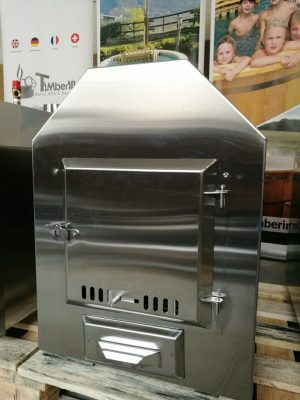 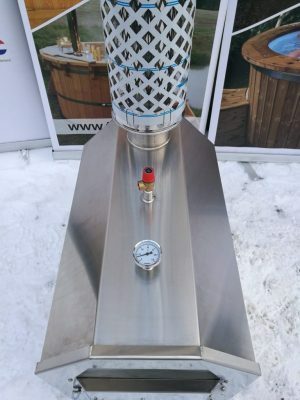 Because of its unique design, this heater is more effective due to heat transfer through the octagonal shape. 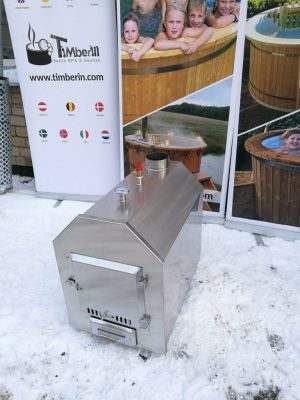 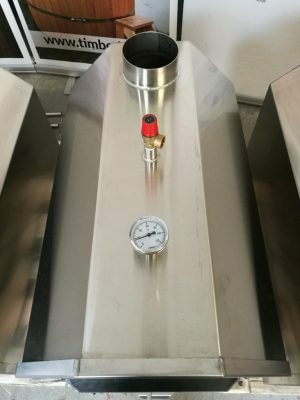 It heats up really quickly and fits bigger tubs like 1800mm diameter perfectly. 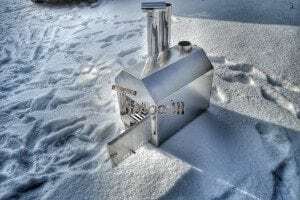 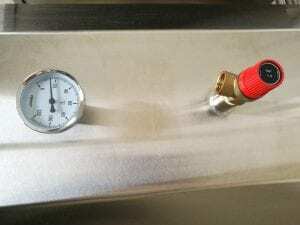 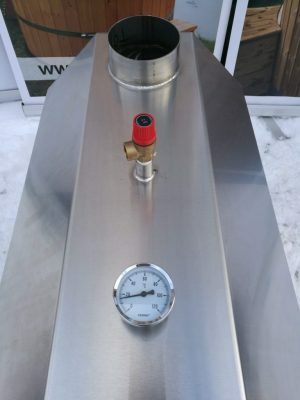 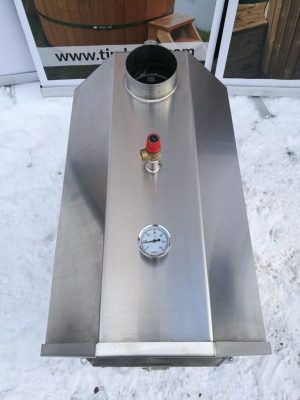 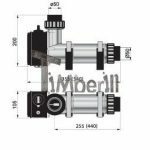 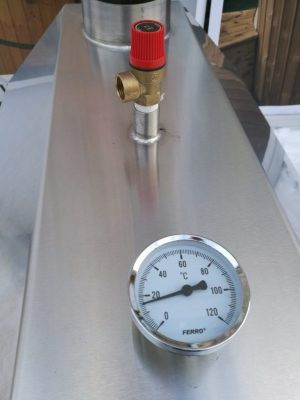 You can also add thermometer and pressure valve, as well as glass door if you want to upgrade the heater. 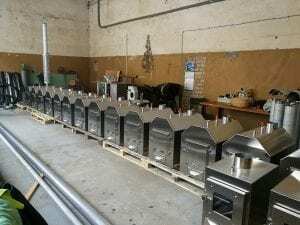 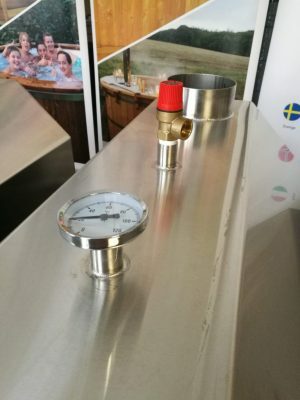 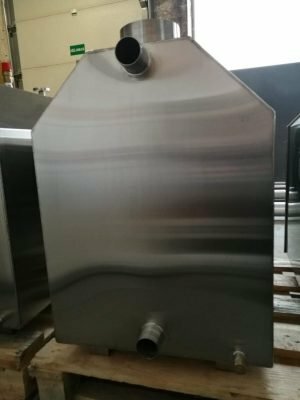 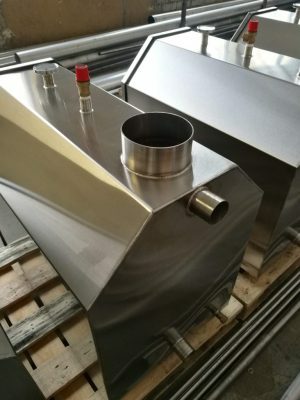 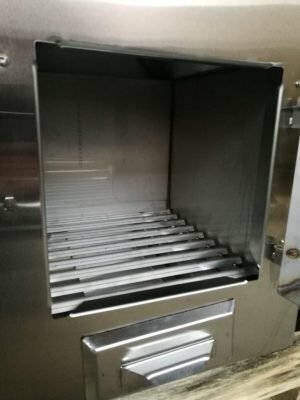 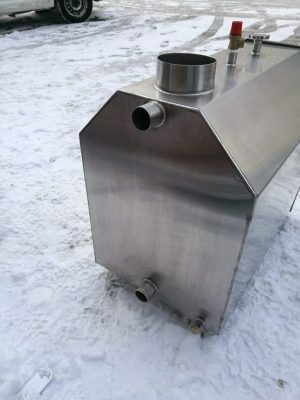 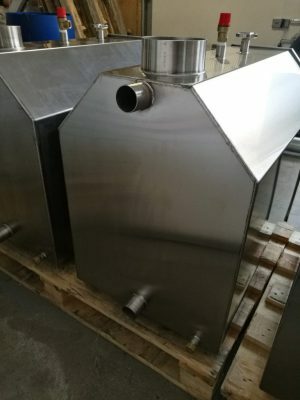 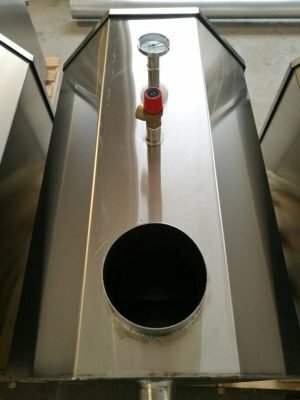 Please select 316 stainless steel option for chlorine and salts treatment. 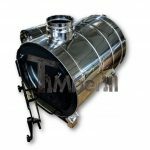 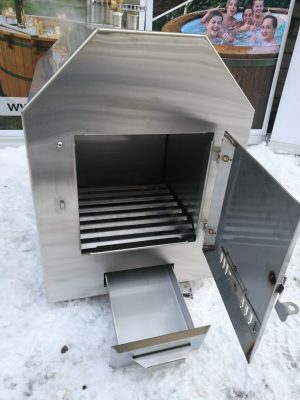 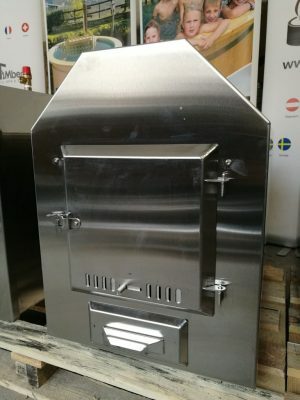 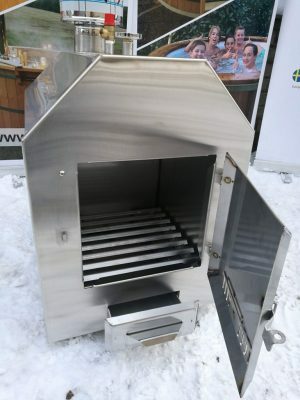 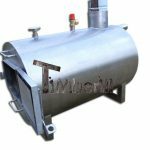 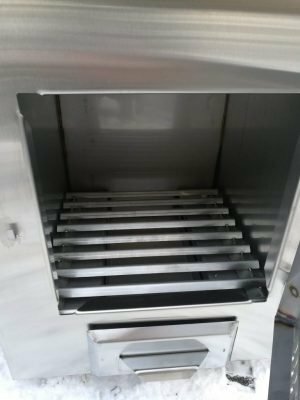 35 kW – Width: 380 mm; Height: 520 mm; Length: 900 mm; 70 kg. 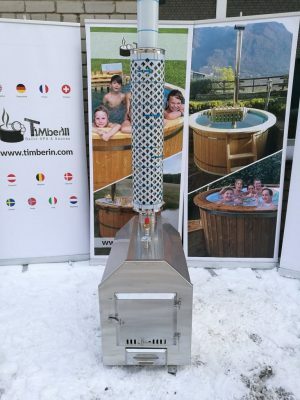 Using chlorine? 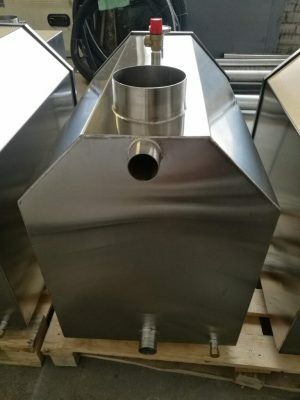 Please select 316 stainless steel below.